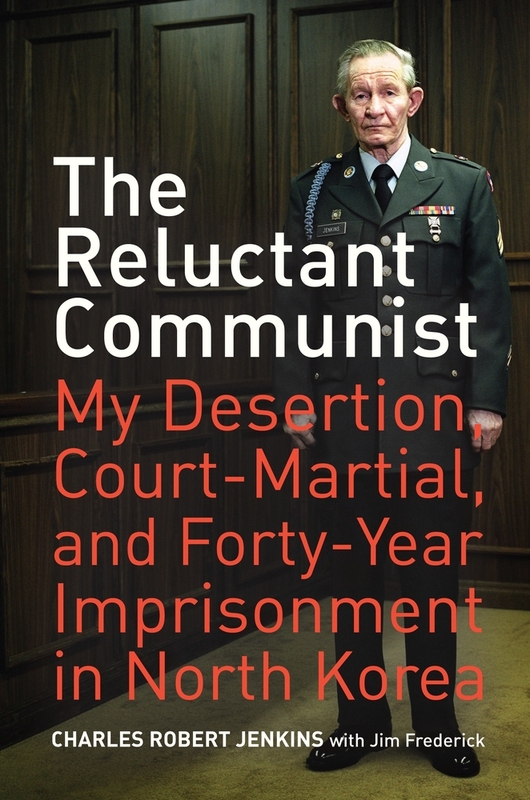 In January of 1965, twenty-four-year-old U.S. Army sergeant Charles Robert Jenkins abandoned his post in South Korea, walked across the DMZ, and surrendered to communist North Korean soldiers standing sentry along the world's most heavily militarized border. He believed his action would get him back to the States and a short jail sentence. Instead he found himself in another sort of prison, where for forty years he suffered under one of the most brutal and repressive regimes the world has known. This fast-paced, harrowing tale, told plainly and simply by Jenkins (with journalist Jim Frederick), takes the reader behind the North Korean curtain and reveals the inner workings of its isolated society while offering a powerful testament to the human spirit. 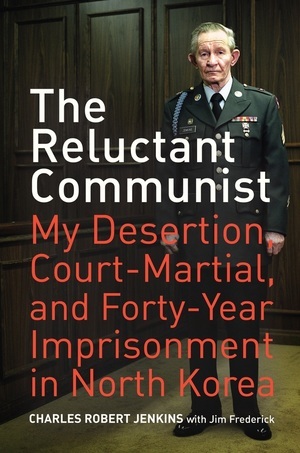 Charles Robert Jenkins is a former United States Army soldier who lived in North Korea from 1965 to 2004. He now lives in Japan. Jim Frederick was Time magazine's Tokyo bureau chief from 2002 to 2006 and is now a Time senior editor stationed in London.